In the last 2 years, the popularity of cannabidiol (CBD) has exploded in popularity for dog owners seeking to manage pain & anxiety. CBD is often touted by some as a miracle drug, capable of curing nearly any ailment. The truth, however, is much more nuanced and while the industry is plagued by unrealistic promises for using CBD, actual research backed science is emerging that shows great promise for this hemp based compound. 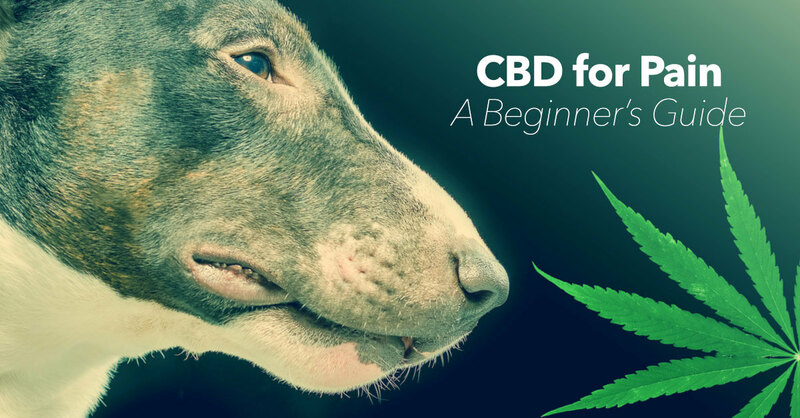 In this beginner’s guide, we’ll introduce you to canine pain management using CBD. We’ll cover topics on the safety and legality of CBD, what scientific studies have shown, the success rates of using CBD on dogs, and choosing a quality product. We’ll conclude with a list of resources where you can learn more about CBD. 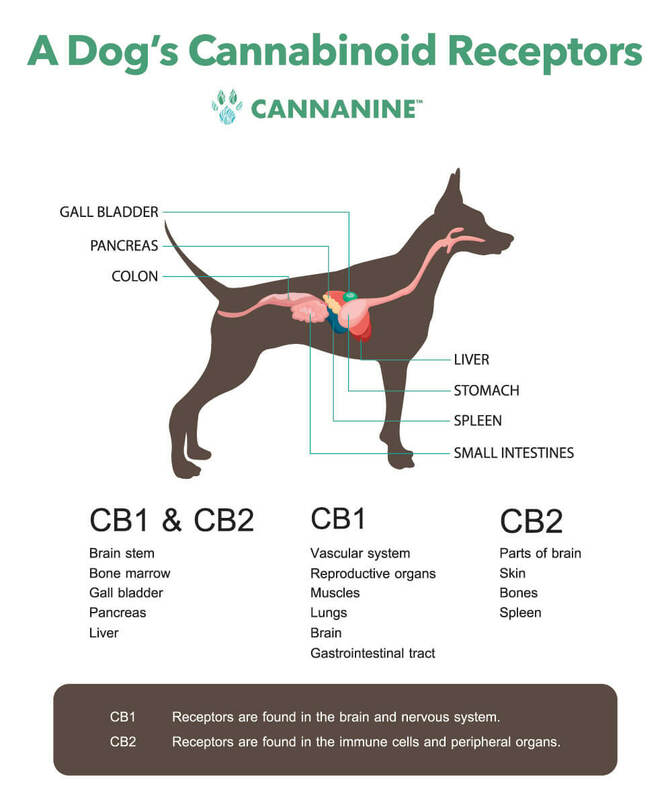 The endocannabinoid system (ECS) is an interconnected chain of receptors found in your dog’s brain, their nervous system, glands, and organs. Scientists don’t fully understand the ECS yet (it was only first discovered in 1992) but its believed to help maintain balance within the body. All mammals—humans, dogs, and cats included—rely the ECS system to regulate immune response. 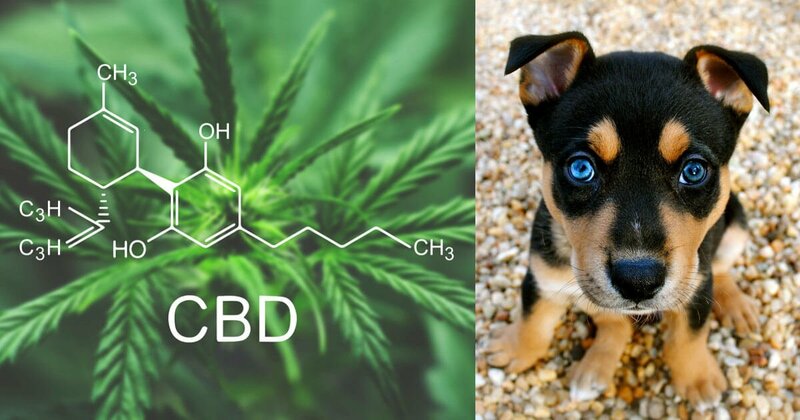 CBD oil interacts with the CB1 and CB2 receptors in your dog’s body and acts as a natural neuroprotective agent with multiple health benefits. The cannabinoids in the oil open up two-way communication between endocannabinoid receptors to allow the body to either increase or decrease the immune response as needed. CBD oil is the natural way of regulating the system to maintain the perfect balance. The reason CBD seems to help modulate pain is that many dog’s bodies are deficient in cannabinoids. Supplementing with CBD increasing cannabinoids in the body and restores balance to the ECS system. For the study, 30 healthy dogs were given 2 different dosages CBD in 3 different methods of delivery: capsules, an oil tincture, and a cream applied on the skin. The results showed that CBD given orally as a tincture was best absorbed and bioavailable to the body. (This is why we recommend buying CBD in a tincture as your first choice). What Scientific Studies or Clinical Trials Have Been Done on CBD for Pain Management for Dogs? 2. Liberty Leaf: CBD Research Study on Canine Pain Management: In August of 2018, results from a randomized, placebo-controlled clinical trial demonstrated that dogs with diagnosed osteoarthritis receiving a daily dose of only 0.3 mg per kg of a CBD-infused oil formulation for 4 weeks showed reduced pain and improved functional performance. 3. 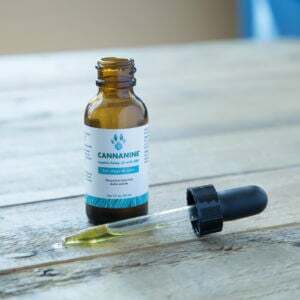 Colorado State University: Reduction in Seizures for Dogs with Epilepsy: For 24 weeks, dogs that experience at least two seizures a month received either CBD oil treatment or a placebo. Preliminary results released in July of 2018 showed that a 89% of the dogs studied showed a drop in regular seizures. How Successful is CBD At Managing Canine Pain? 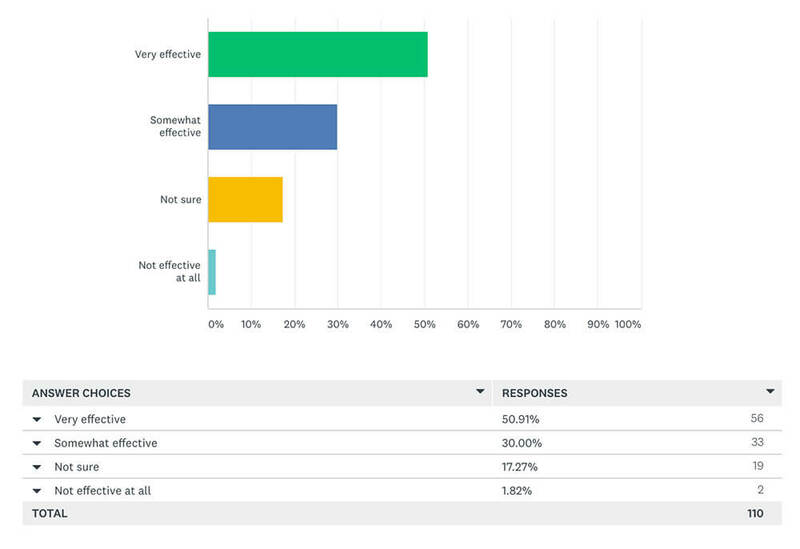 Survey Question: How effective do you feel the product was for your dog’s condition? Choosing a high quality CBD product can be confusing since the market is currently exploding and your options appear endless. Unfortunately, many brands do not perform 3rd party batch testing on their products to ensure the efficacy and purity. We worked hard to create the Cannanine brand of CBD Oil. In addition to containing nano-sized emulsion (best for absorption) the formula is 100% THC free, which is relatively rare but very important for animal use. Learn more about our Hemp Oil with CBD here. Additional Resources: Where Can I Learn More About About CBD & Pain Management? IMPORTANT: The information on this site is not intended to replace a one on one relationship with your veterinarian. Please do not make any changes to your dog’s medication without first consulting your vet.